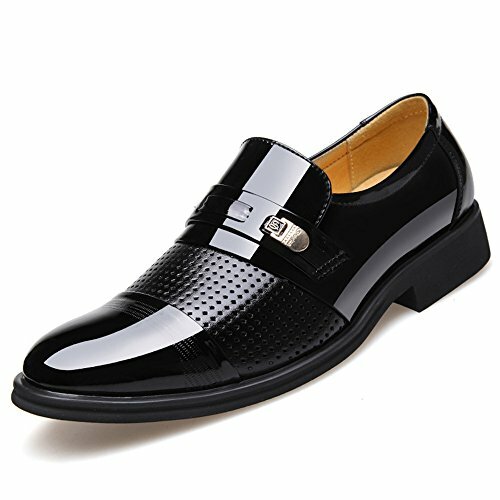 Men's formal or semi-formal slip-on dress shoes. Very comfortable and look great with a pair of black dress pants or even jeans. It'll be great for weddings parties even going out.